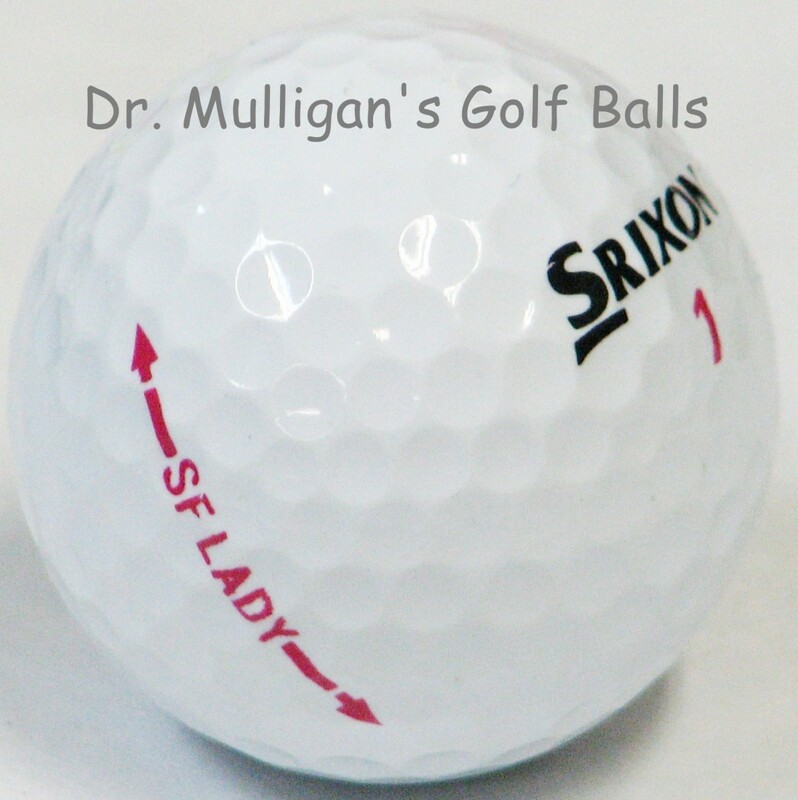 The Srixon Ladies Soft Feel Golf Balls are specifically designed for the female golfer. Soft Feel Golf Balls are made to go longer and feel softer for lady golfers at all levels with any swing speed. 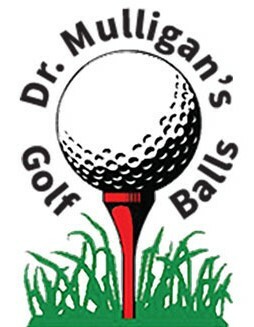 Get great drives off your driver and the right amount of spin off your irons. This ball doesn't mess around, women golfers can get the performance they demand of their golf balls with Soft Feel for Ladies Golf Balls by Srixon.